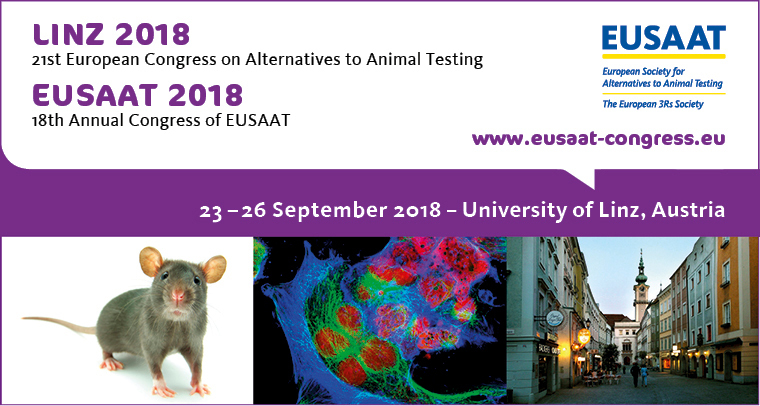 MatTek IVLSL will be attending the European Society for Alternatives to Animal Testing, EUSAAT, annual congress at Johannes Kepler University Linz, Austria. This year will mark the 18th annual meeting for the congress and MatTek IVLSL will present multiple talks and poster presentations. The meeting begins Sunday, September 23rd and will culminate with a keynote lecture on Wednesday, September 26th. Attending EUSAAT? Meet with our staff.